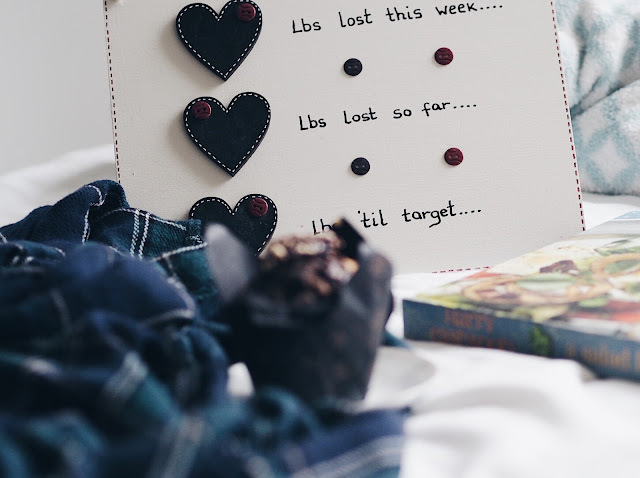 It's been the talk of the Blogging community since Hayley announced it last week, of course I'm talking about the Bloggers Blog Awards! 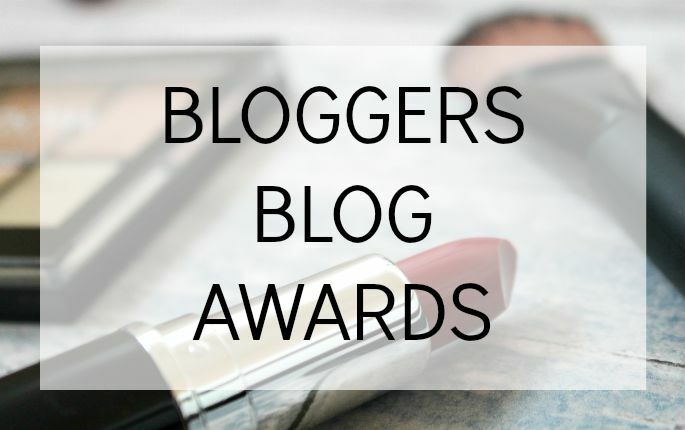 Created by Hayley from Tea Party Beauty as an alternative to other Blogger awards, this is a chance for Bloggers to nominate other Bloggers and share the love within the community. I personally think this such a great idea as I think as bloggers we know who the 'best' bloggers out there are, and they're not always the 'famous' blogs with thousands of followers. So here is a chance for some of the little guys to get their names out there and be recognised for how great they are. Hayley has split the awards in categories of Fashion, Beauty and Lifestyle with nominations for the Best Long Standing Blog, the Best Up and Coming Blog and the Best International Blog, within each category. Theres also a nomination for Best Social Media Account, which is a great addition. To get involved and help promote the awards as best as I can I've decided to let you guys know my top choices in each category and to maybe help give you some inspiration of who you might vote for. These blogs are some of my favourite and they range in 'size'. I've probably mentioned a lot of these blogs in my #FF posts before, but I do love them all so I'm happy to mention some of them again! These are the blogs and bloggers I have narrowed down to choose from for my nominations. Some I've been reading for a long time and some are new to me, but all of them are really great blogs and I definitely recommend checking them out, and voting for any of them! You can also vote for me if you would like, and I'd be very very grateful for your support, I fit in to the Up & Coming Lifestyle Blog category and I know I've got a lot of competition with some amazing blogs! Even if you don't want to vote for me, or any of these amazing blogs it would still be amazing if you could vote for your favourite blogs, and help share the love, you never know you might get nominated too! Make sure to head over to Tea Party Beauty and read all about the Awards, and you can submit your votes here. Also use the #BloggerBlogAwards hashtag on twitter and let me know who you've voted for in the comments! Thank you very much to Hayley for organising this, and for letting me post about it to tell you guys all about it! You Emma are an absolute gem! You have really made me smile today ❤️ Good luck in the Bloggers Blog Awards!